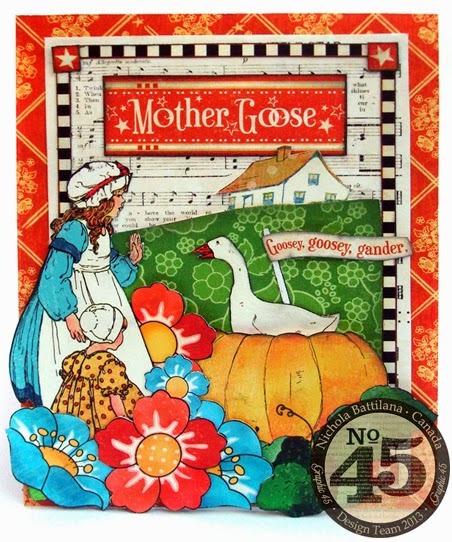 It's a celebration of card-making over on the Graphic 45 blog today! 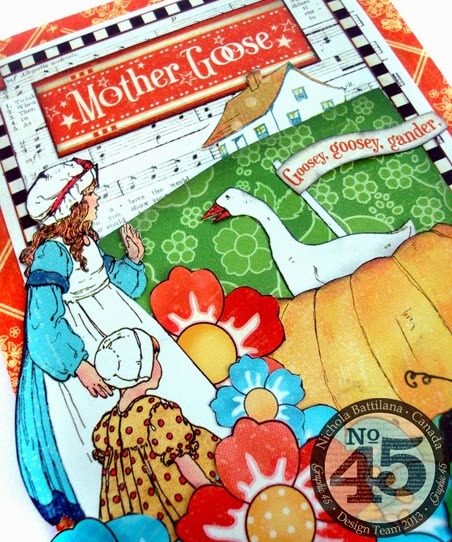 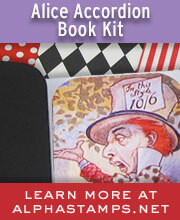 I created this little card for Graphic 45 with the Mother Goose collection. 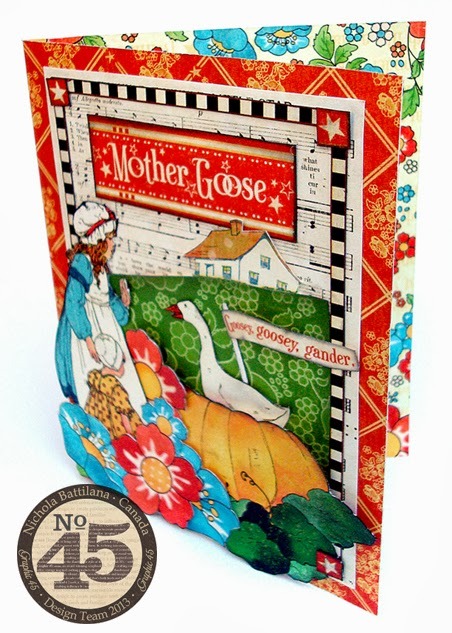 The papers really are so sweet and cheery... and fun to use!